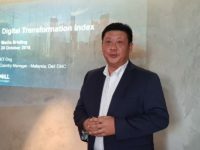 Dell Malaysia took the wraps off a host of desktops and notebooks for businesses at their recent showcase which also highlighted the findings of a study conducted by Forresteron their behalf dubbed ‘Workforce Transformation Strategy: A Spotlight of Southeast Asia’. 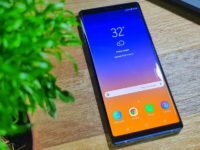 Key to ensuring the productivity of the new tech-savvy workforce was the recognition of the fact that everyone had different working styles. According to Christopher Choong, Field Marketing Manager, Client Solutions Group for Dell Malaysia, the five work personas that they identified in the study differ in terms of their work style whether they’re tethered to a desk or whether they are more mobile in varying degrees be it within the office or across continents. “The five personas identified by Dell research – desk centric workers, corridor warriors, on-the-go professionals, remote workers and specialised workers all have unique working style and needs. 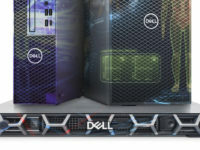 To that end, Dell has an ideal computing solution that uniquely addresses their needs.” said Christopher. 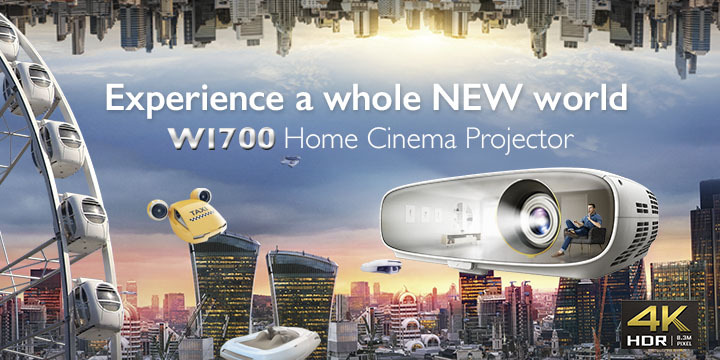 “ Ultimately we have the right product for the right user,” he added. 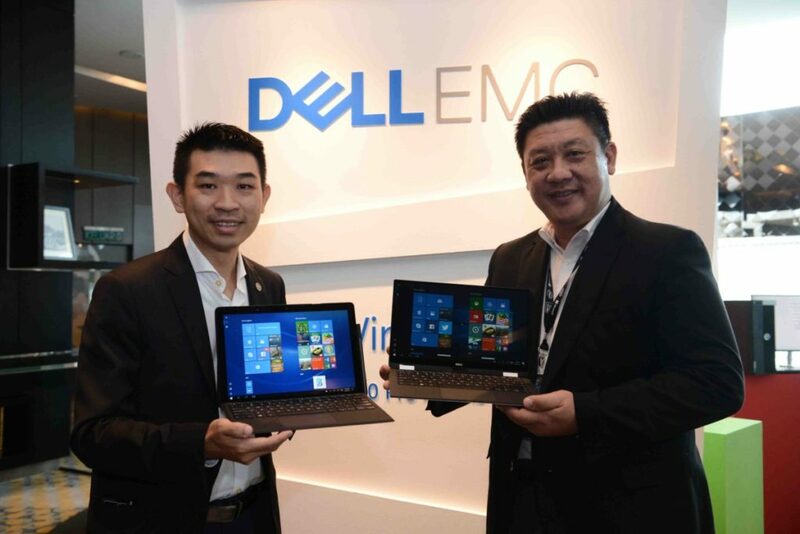 From left: Christopher Choong, Field Marketing Manager, Client Solutions Group, Dell Malaysia and KT Ong, Country Manager – Commercial, Malaysia, Dell EMC. 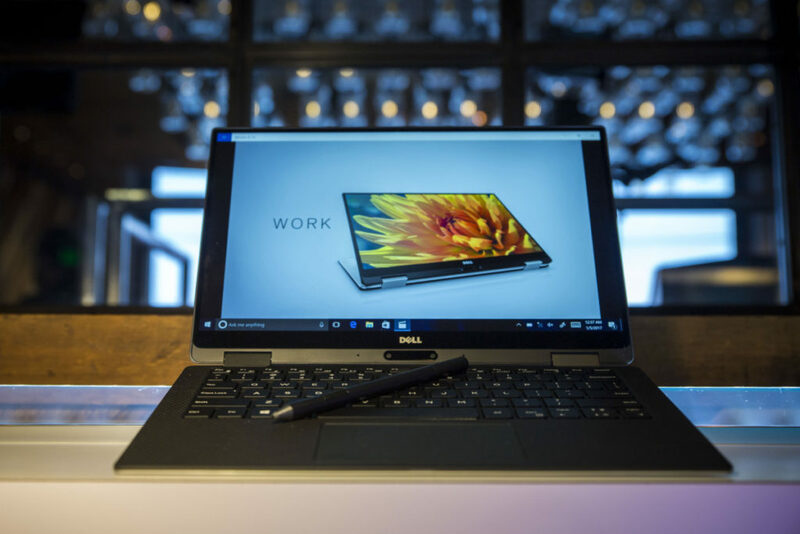 The showcase of new business optimised devices was spearheaded by the Dell Latitude 5285 and Dell XPS 13 2-in-1 notebooks as well as the OptiPlex 5050 Micro Desktop in addition to a range of other notebooks for specific needs in a corporate environment. The new range of notebooks and desktops address the five classic work personas identified by Dell. Showcased earlier on at a consumer launch at Lowyat Plaza, the XPS 13 2-in-1 is one of the slimmest convertibles around with a 13-inch display in an 11-inch body. For business purposes, these commercial-grade XPS 13 2-in-1s come with a black finish and Windows 10 Pro. 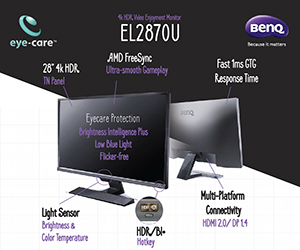 Prices start from RM 7,332 for corporate vendors depending on configuration. The 12-inch Dell Latitude 5285 is another 2-in-1 convertible that weighs less than 1kg and sports a nifty kickstand that deploys automatically from the traditional viewing angle all the way to a near flat 150-degrees and can separate itself from the keyboard portion to act as a slate when needed. 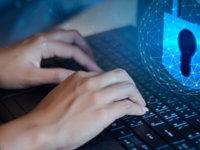 The business-grade Latitude 5285 also have a host of enterprise level goodies like their Dell Data protection ensemble that includes their Endpoint Security Suit Enterprise, Secure Lifecycle and Encryption and their Dell ControlVault for enhanced biometric security. 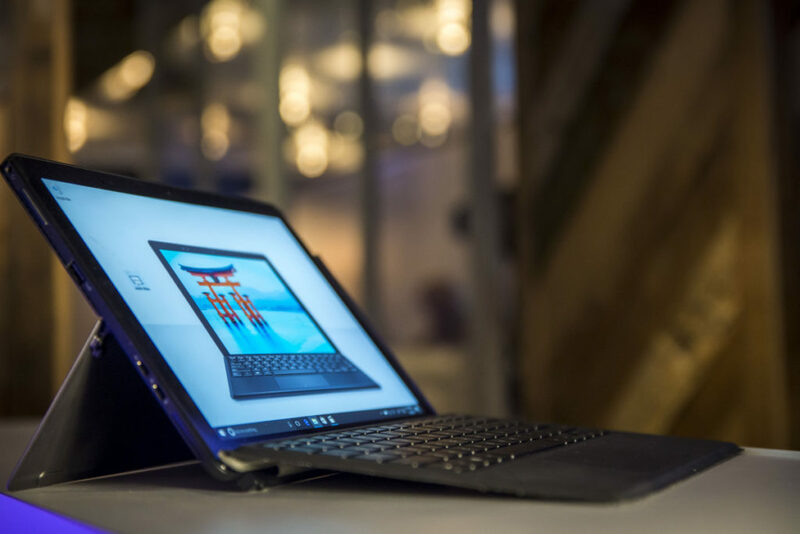 The Dell Latitude 5285 ships for RM5,788 and up depending on configuration. 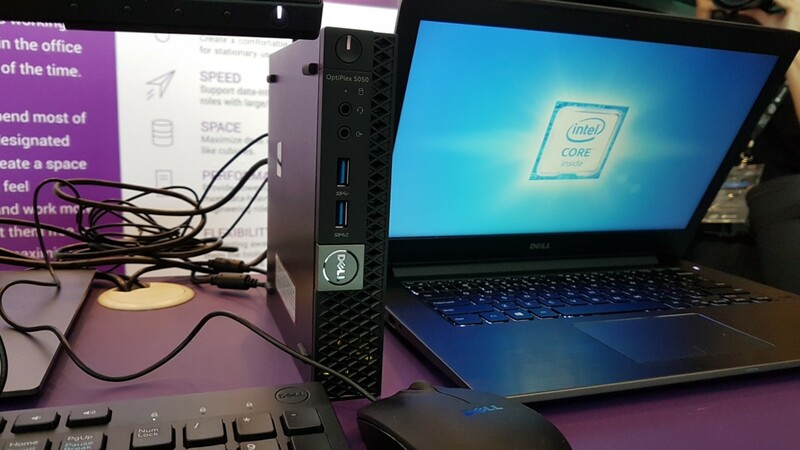 Dell also showed off the compact Optiplex 5050 micro form factor desktops that are about the size of a chunky paperback novel with enough hardware for most mainstream tasks. The Optiplex 5050s all also come with Dell’s Command Suite software for easier firmware updates. The Optiplex 5050 sets you pack RM2,359 and up depending on how you trick it out. Seeing as these devices are meant for corporate use, they’re not exactly available off the shelf though you can, of course, avail yourself to Dell’s official website to get a quote.